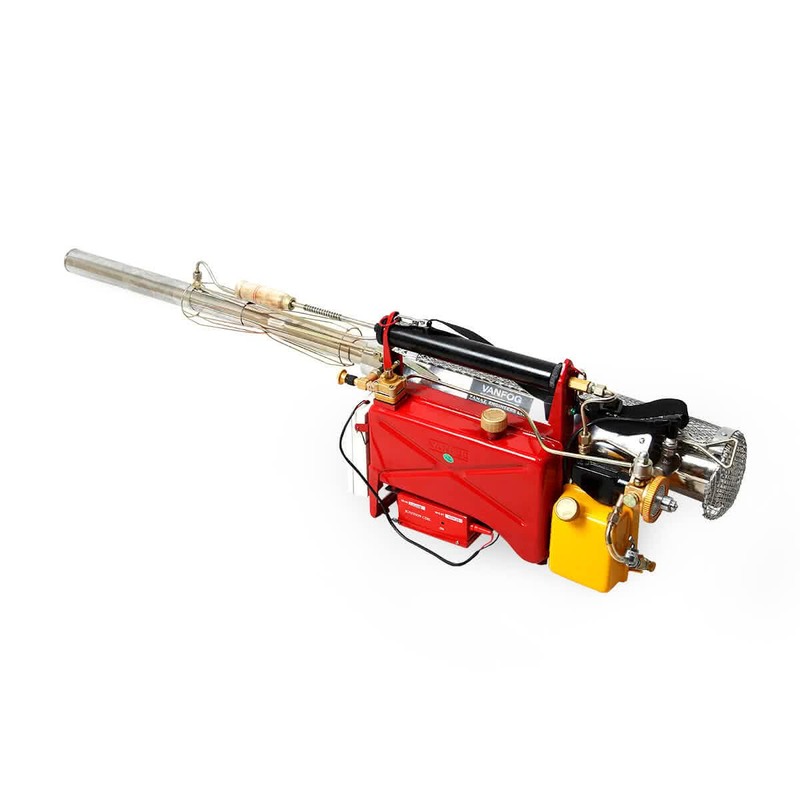 The Vanaz Fogging Machine is an excellent choice for all professional gardeners and farmers. 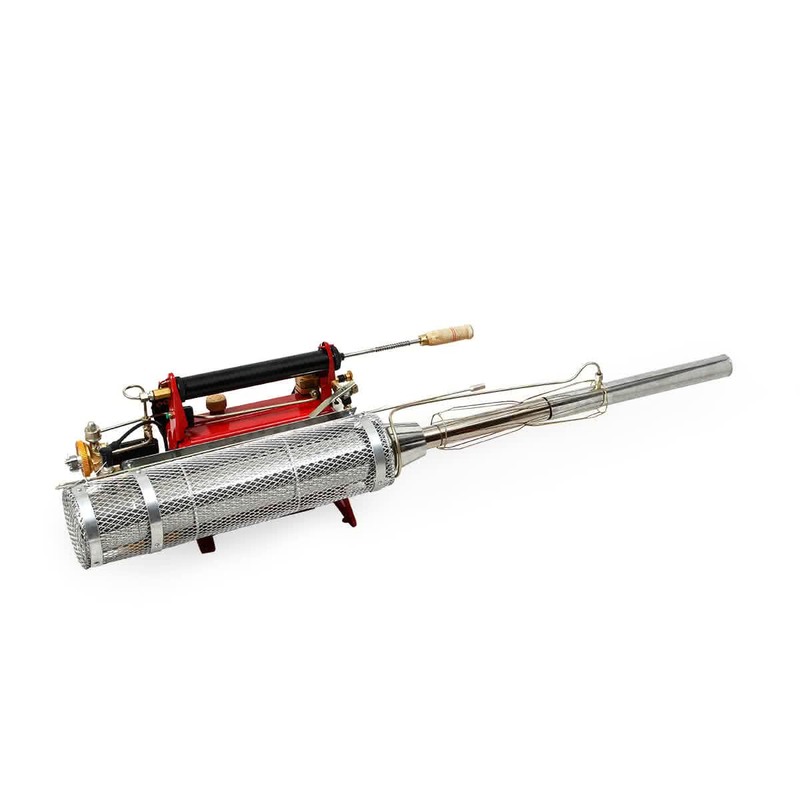 It has an enlarged diesel tank of 4.5 litres and can be started by petrol or electric power. It is used to combat malaria and dengue mosquitoes. It comes with a shoulder strap for safe carrying and movement.